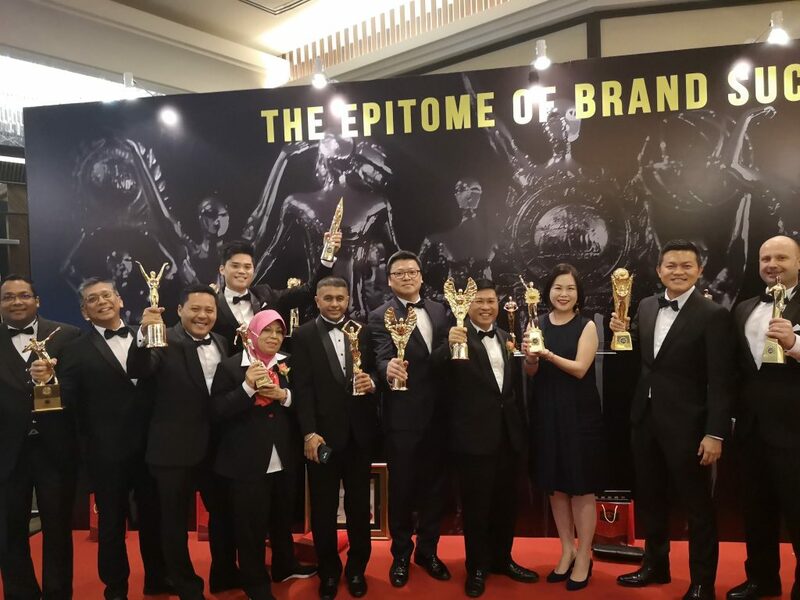 Sime Darby Motors bagged the BrandLaureate Industry Champion Brand ICON Leadership Award for Retail Automotive at the recent BrandLaureate Awards 2018 Gala Dinner, held at The Majestic Hotel, Kuala Lumpur. The award recognises Sime Darby Motors’ contribution to the growth and development of the automotive retail industry in the country, through strong brand leadership and governance, as well as its commitment and focus in offering the highest quality products and services to customers. “We at Sime Darby Motors are honoured to be the recipient of the prestigious BrandLaureate Industry Champion Brand ICON Leadership Award for Retail Automotive. 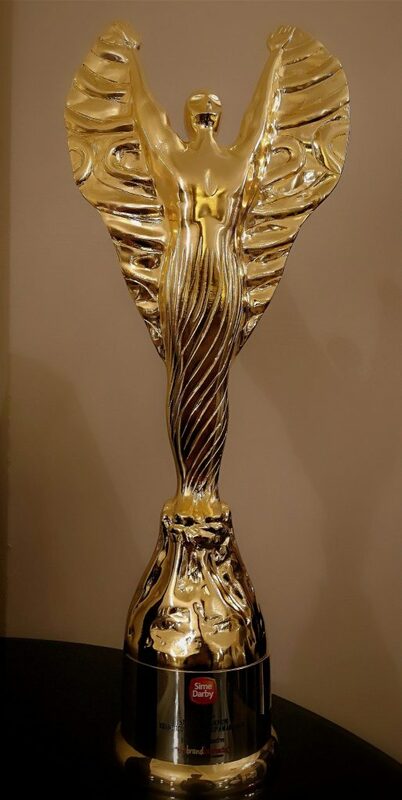 I dedicate this award to our customers, employees, and business and agency partners who have all played instrumental roles in our success. We thank you for your relentless support,” said Dennis Ho, Managing Director – Malaysia, Taiwan and Thailand, Sime Darby Motors. Sime Darby Motors Malaysia represents major automotive brands such as BMW, MINI, Porsche, Ford, Jaguar Land Rover and Hyundai, where its retail operations feature some of the latest state-of-the-art facilities designed to offer superior customer experience. Apart from its retail business, Sime Darby Motors is also long-term partner of global car rental brands, Hertz and Thrifty, through Sime Darby Rent-A-Car. The BrandLaureate Industry Champion Brand ICON Leadership Award for Retail Automotive is Sime Darby Motors’ first BrandLaureate Award.